With six different Mexico wedding packages to choose from, the wedding team at Villa Del Palmar Puerto Vallarta has really outdone itself. Our all inclusive destination weddings can be tailored to match the dreams and visions of almost any bride and groom. When taking advantage of our sensational deals, brides can prepare for their Vallarta wedding in our luxurious suites with stunning bouquets from our floral team, while grooms are given complimentary rooms to get dressed without seeing the bride before the big day. Bridal parties will have the privilege of walking down the aisle during the beach weddings set underneath canopies draped with sheer fabric flowing in the sea breeze. Finally, guests will be awe-struck by the beauty of the scene and your love as they watch from chairs decked with white fabric and tied with colors that match the wedding. The various Mexico wedding packages available at Villa del Palmar Puerto Vallarta also have a number of other inclusions, which range from live music, professional photographers, spa treatments either before or after the main event, and romantic options for the newlyweds. 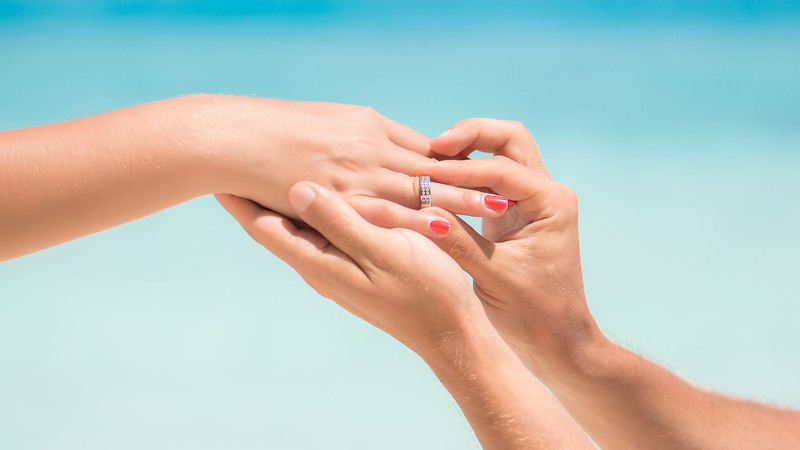 Couples can even come back for a complimentary anniversary night at Villa Del Palmar Puerto Vallarta, where they can enjoy reliving the memories of their beach weddings and the love that flowed on that day. During the anniversary trip, couples can continue to experience the splendor of one of the best wedding destinations in Mexico through a number of adventurous tours through the jungle or over the waves to celebrate a year of growth and marriage. After days in the sun, return to the feelings of relaxation and love as you lounge on the beach under the warm Mexican sun or in the privacy of your spacious suite. The best wedding destinations don’t just need to be beautiful. All inclusive destination weddings need to have a team of experts and a variety of Mexico wedding packages to be able to make your dreams come true. They help the day flow smoothly, keeping the focus on the love and joy you share. 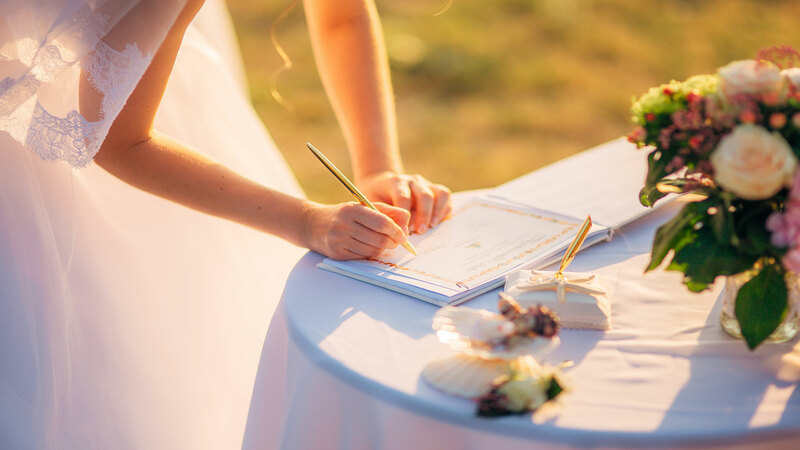 Allow our wedding coordinators to handle the stress and work of wedding planning so that you and your loved ones can focus on celebrating your marriage. A destination wedding in Mexico can be simple to plan when you have the team from Villa Del Palmar Puerto Vallarta working for you.